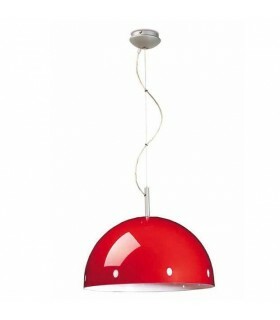 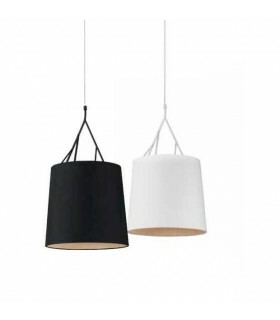 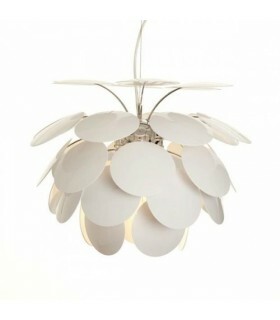 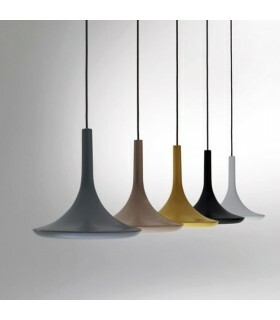 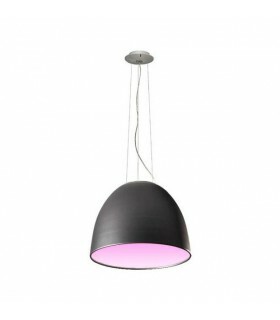 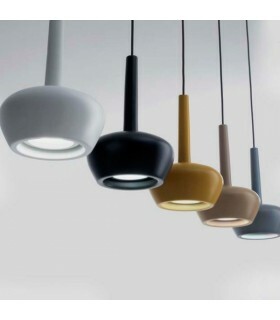 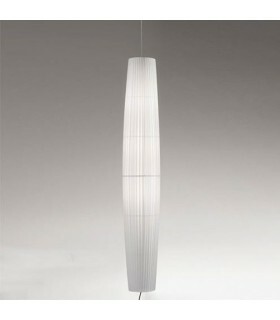 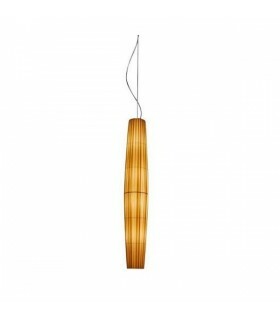 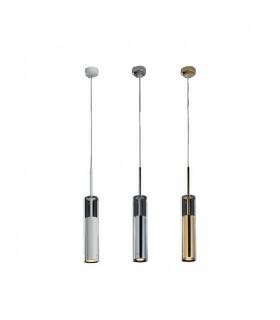 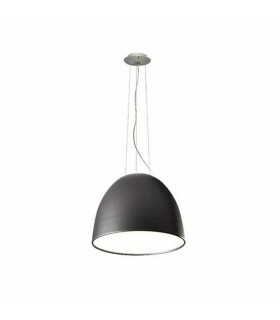 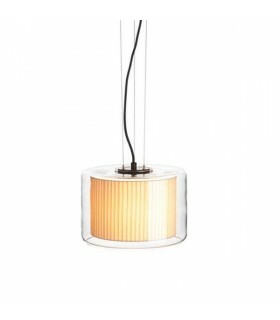 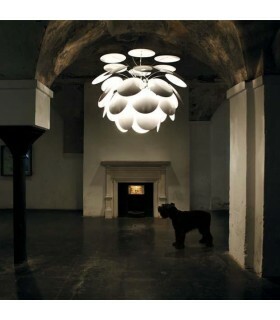 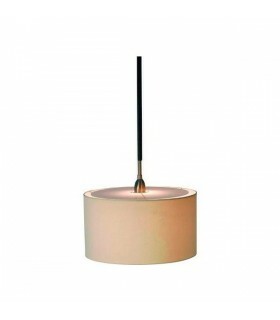 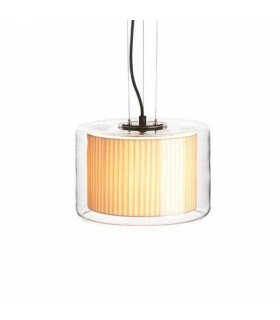 This suspension consists of other lamps in the collection of Arturo Alvarez. 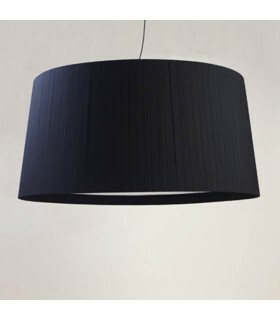 Using silicone wire mesh for screens, available various color finishes. 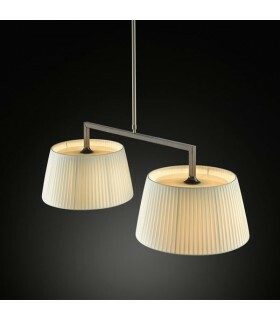 Rosettes nickel plated steel with satin finish "DIBOND". 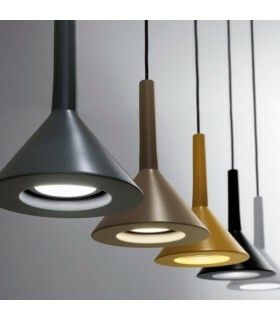 With compatible bulb with halogen bulbs, low power consumption and / or technology LED bulbs. 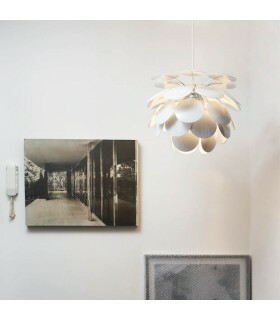 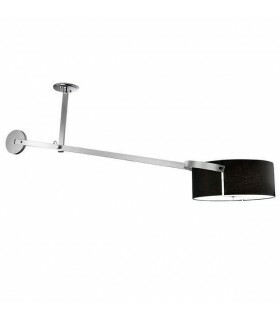 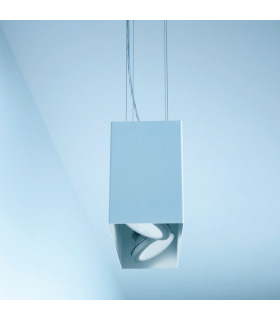 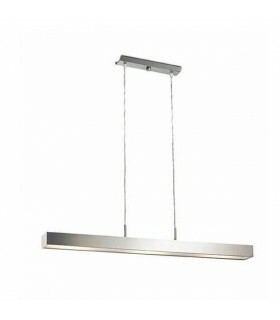 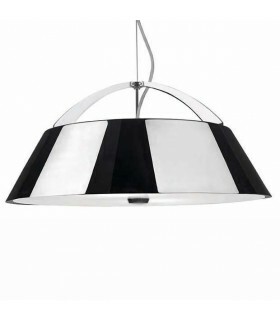 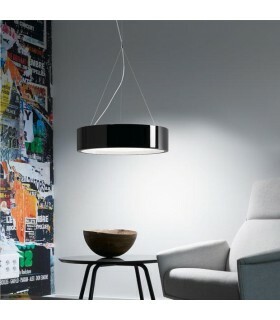 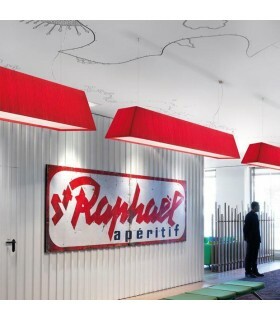 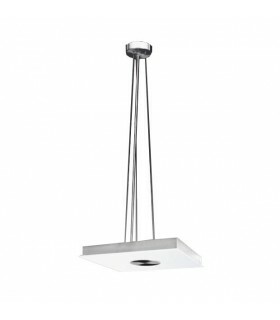 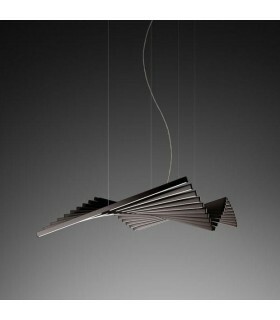 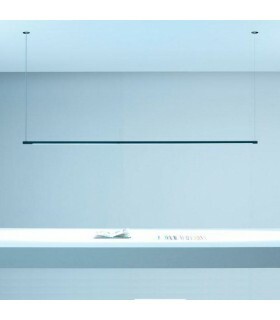 This suspension mounted on a square canopy 120x120cm, it consists of other lamps in the collection of Arturo Alvarez. 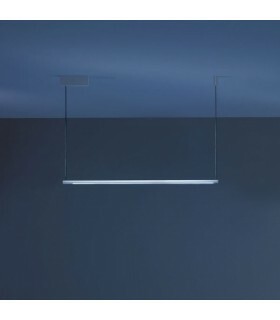 The luminaires incorporate holder "E26" (120v) or "E27" (230v) and are compatible with halogen bulbs, low power consumption and / or technology LED bulbs. 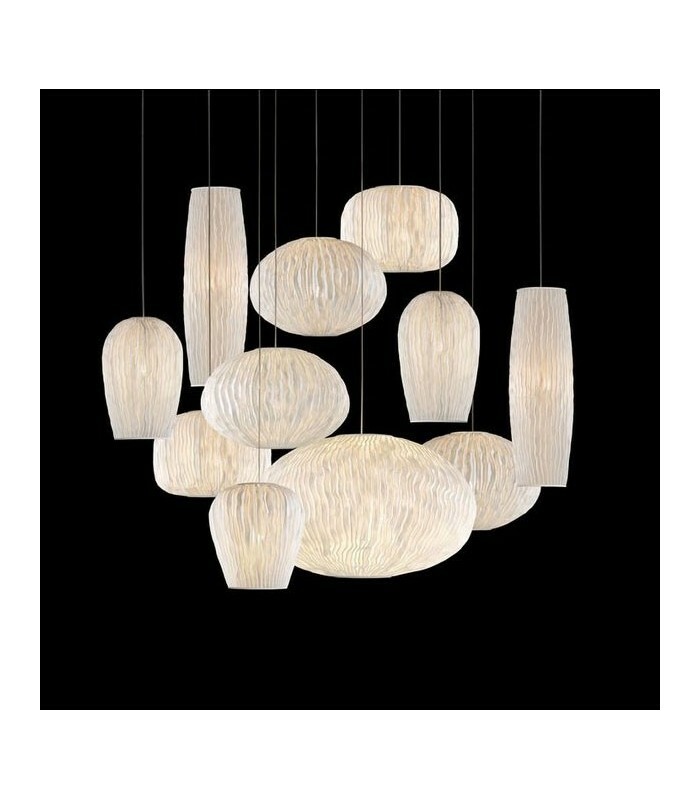 Las bulbs are not included in the order.